Dubai: A British national is facing a jail term for being drunk and unruly while on a flight from Dubai to the United Kingdom. 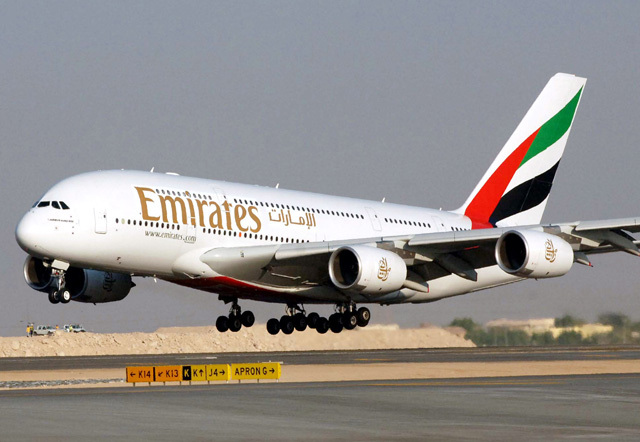 According to media reports, Khalid Mir, 39, became too aggressive after he had too much to drink aboard an Emirates flight to Birmingham last November. He reportedly had an argument with a fellow passenger and spat on one of the flight attendants. The crew eventually had to tie him to his seat to calm him down. Emirates confirmed that there was indeed an incident involving an air rage passenger and that the person involved has been turned over to authorities. “Emirates can confirm that on 17th November 2016 an incident occurred on flight EK37 from Dubai to Birmingham, whereby an unruly passenger was restrained by cabin crew,” a spokesperson told Gulf News. The airline stressed that the safety of its passengers and crew is of critical importance and will not be compromised. “As the matter is currently in the hands of the UK Police, Emirates cannot comment further on the incident,” the statement added.